Happy Halloween! 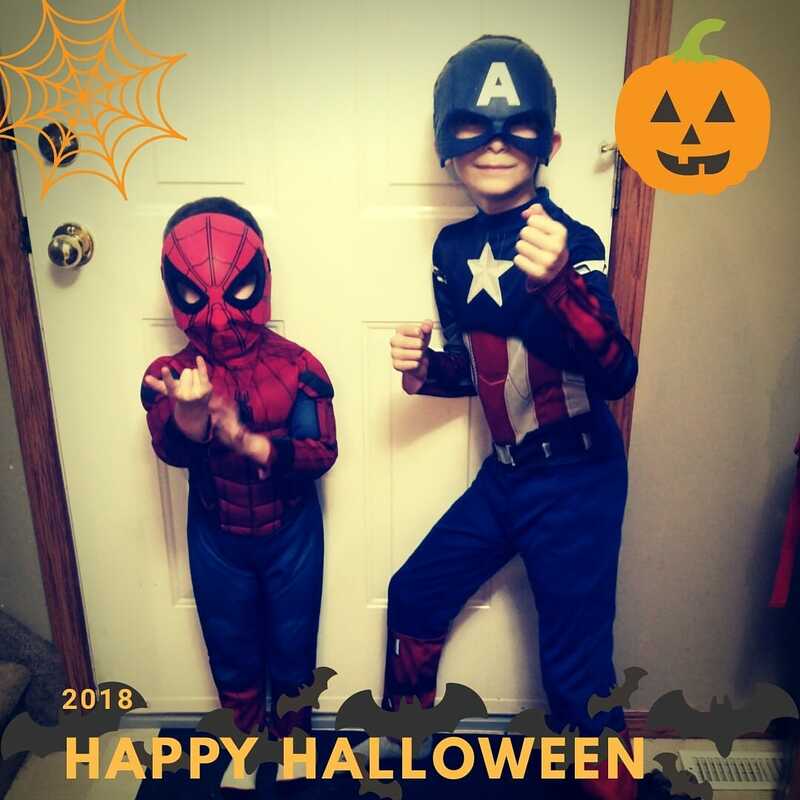 From my two little monsters… er… superheroes! 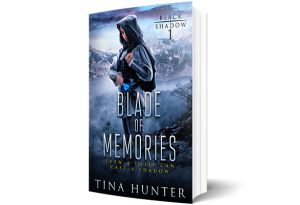 Blade of Memories is coming out in just under two weeks and eBooks are already available for pre-order. You can head over here to Find an Online Store you can pre-order from. But what if you want a print copy? What if you’re not sure you will like the book? How about I give you a preview of the book, plus a chance to win a signed print copy? Most online books stores have a preview of 10% of the book, which is around the first two chapters. Well I am offering the first 4 Chapters (22%) to everyone who signs up to my newsletter. Plus, everyone who signs up before the launch date (midnight MST on November 11th) is entered to win a signed paper back copy. I’m so excited to share Lynn’s story with you. Oh… and don’t forget. If you are in the Edmonton area I am doing an afternoon book signing at the St. Albert Chapters with more giveaways and swag bags for the first people who buy. There is a Facebook Event Page for that too.